Modern, rich, interactive apps like productboard send tens or hundreds of requests on a regular basis as you manipulate data in the app. You can keep using AdBlock for other sites, but make sure to whitelist productboard.com in AdBlock settings. If there are lots of feature ideas in certain products/components, keep them collapsed when not in use. You can also filter products and components off your board that you do not manage, or that aren't your current focus. Features in those areas of the product won't be shown. 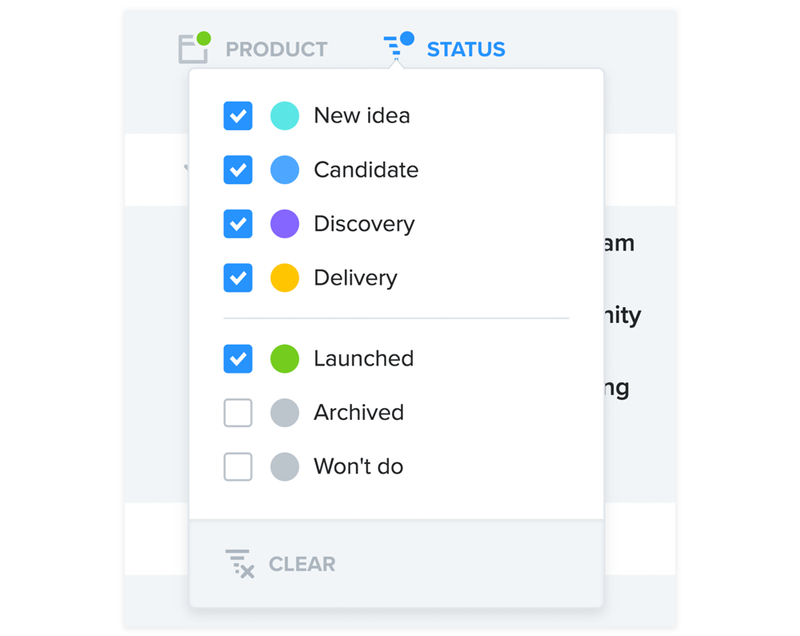 Have you customized the feature status values in your project? 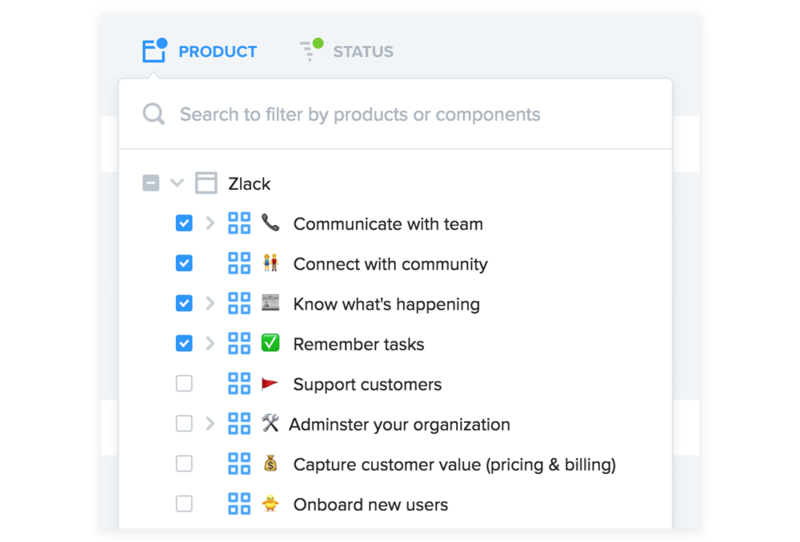 Filter your boards to show only features in that part of the product lifecycle that are within your current area of focus. For example, if you're in the midst of release planning, you probably don't need new ideas displayed, so you can filter them off your board. 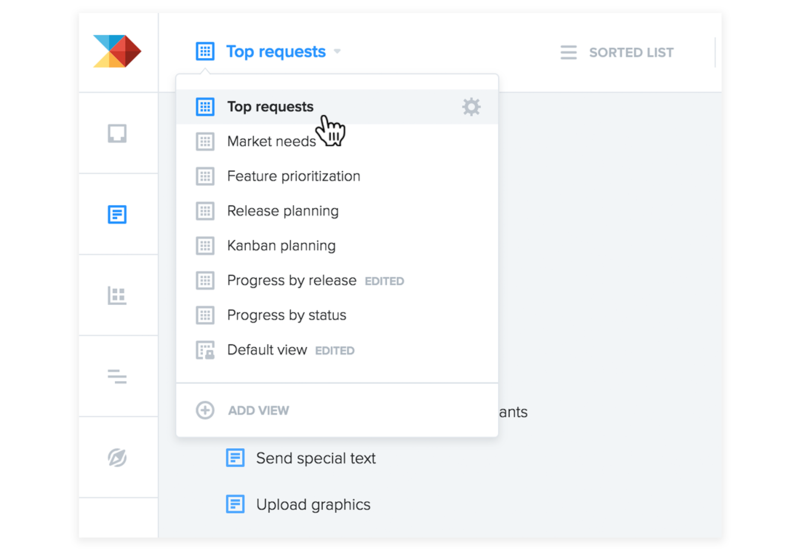 When you've arranged your Features board by release, collapse releases that aren't in use, particularly if they contain tens of features or more. Some teams have complex products and large amounts of data. Are you one of them? If you've tried these tips and still have performance issues, we'd like to hear about it! Just say hi on in-app chat or email hello@productboard.com.